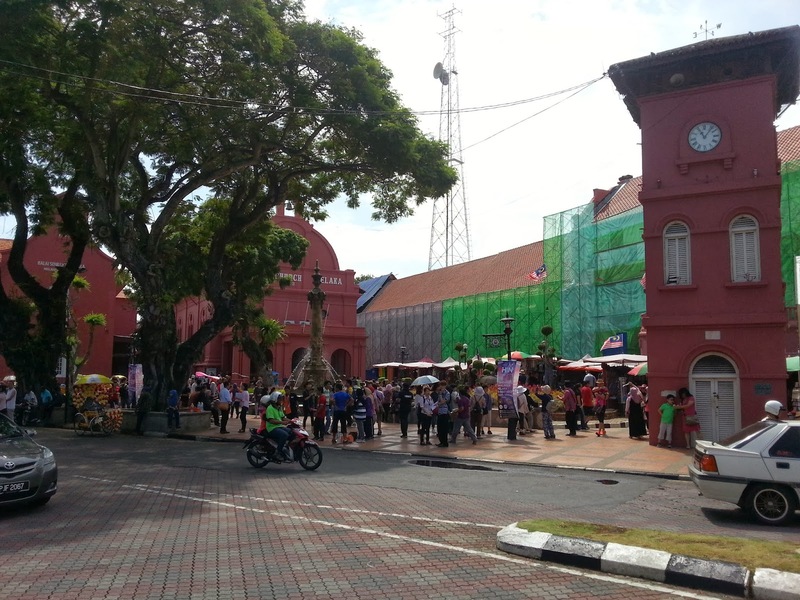 The Christ Church in Melaka is one of the most prominent buildings located at the Stadhuays or commonly called the Red Square. 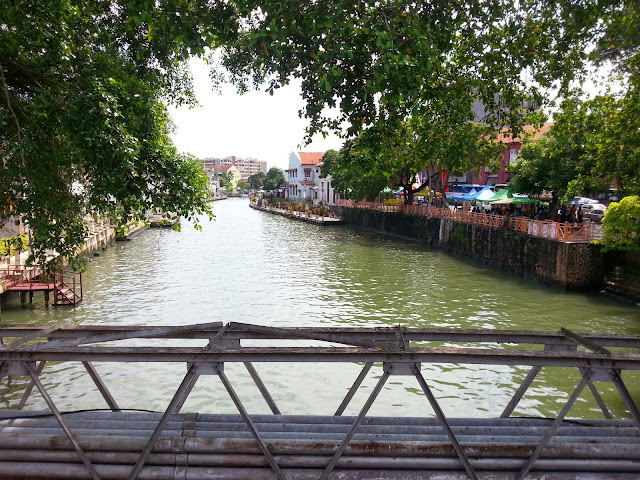 This entire area was built in 1650 when the Dutch ruled this oriental gem called Malacca back then. Nowadays, the Christ Church serves as a popular tourist stop along Jalan Laksamana and is one of Melaka's top attractions. 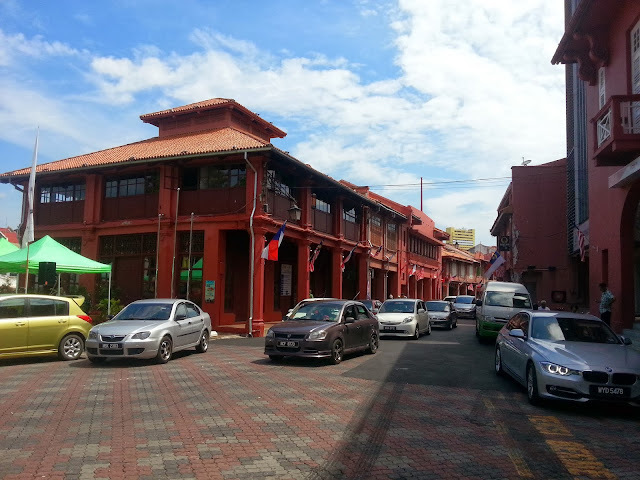 Tee Red Square is also a couple of minutes walk to the famous Jonker Street in the UNESCO Core Heritage Zone here. The Christ Church which was built in 1753, is also an 18th-century Anglican church and is the oldest functioning Protestant church in Malaysia. 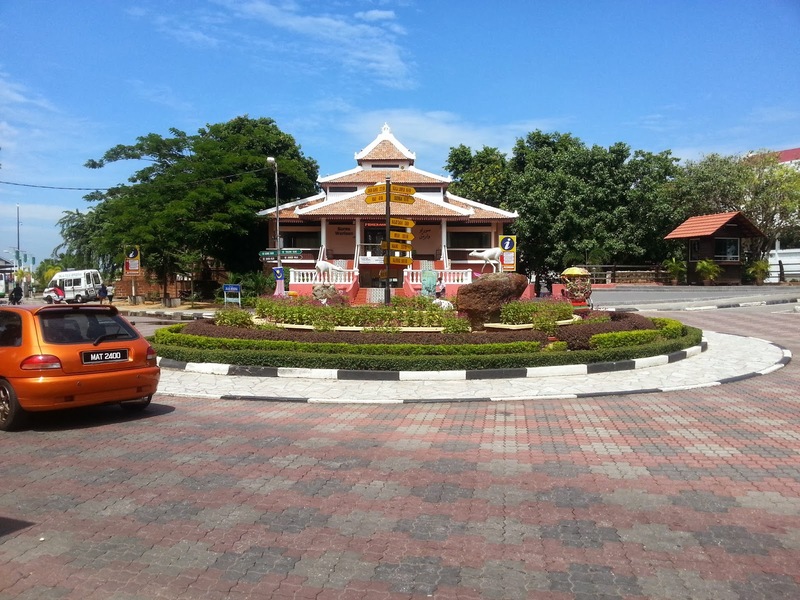 The church is also within the jurisdiction of the Lower Central Archdeaconry of the Anglican Diocese of West Malaysia. 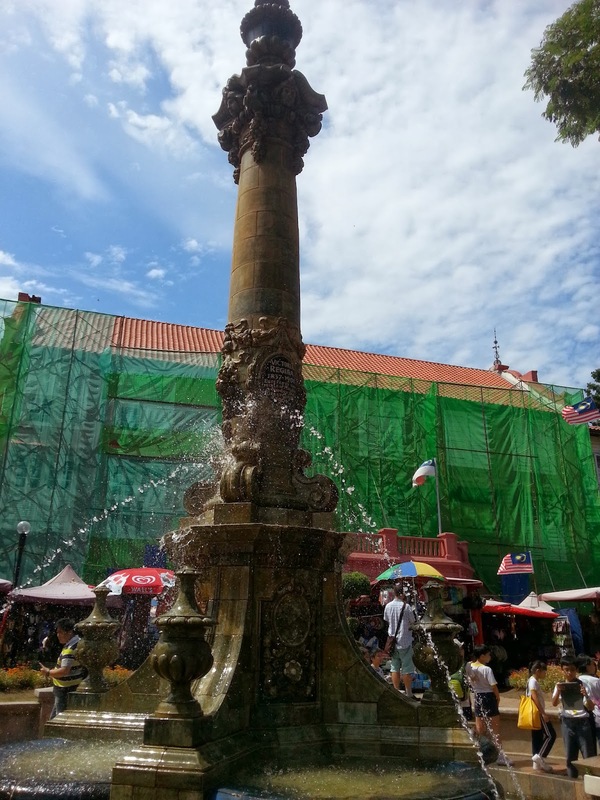 The Queen Victoria's Fountain is located in the same area as The Stadthuys Malacca and the Christ Church. 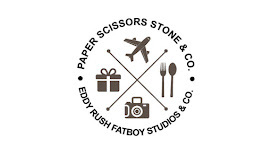 It is just beside the Tan Beng Siew Clock Tower. The fountain was built to commemorate the Diamond Jubilee of Queen Victoria. The Queen Victoria Fountain was built in 1901 by the British and is still standing as elegant as ever until this very day. Although more than a hundred years old, this fountain is still functioning well and is probably the only functioning colonial water fountains in Malaysia. Queen Victoria surpassed George III as the longest reigning monarch in the history of England and Scotland history on 23rd September 1896. The Queen requested at the time that any special celebrations are to be put on hold until 1897 in order to coincide with her Diamond Jubilee which was later made a festival of the British Empire. 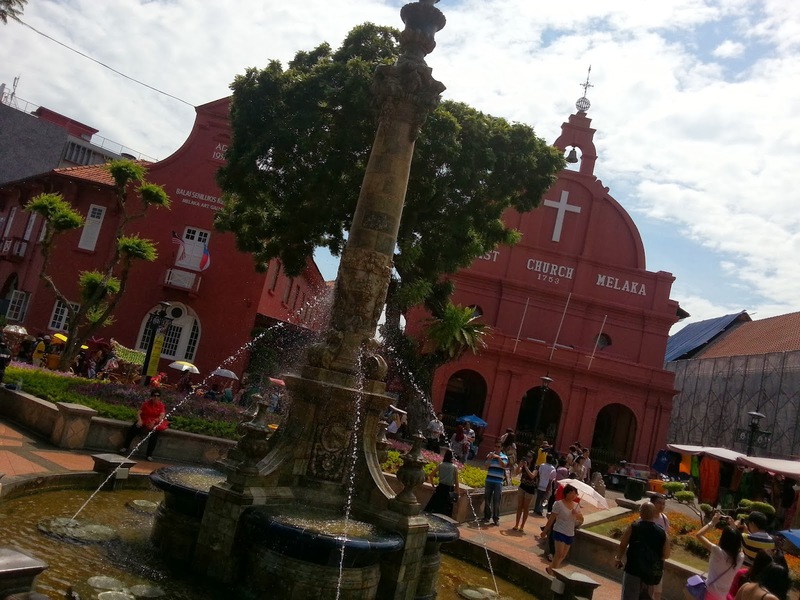 The fountain is a famous backdrop for visitors who come to Malacca as it is so near the Stadhuys and the Chirst Church. On the tip of the fountain says 'Victoria Regina 1837-1901, erected by the people of Malacca in memory of a great Queen. 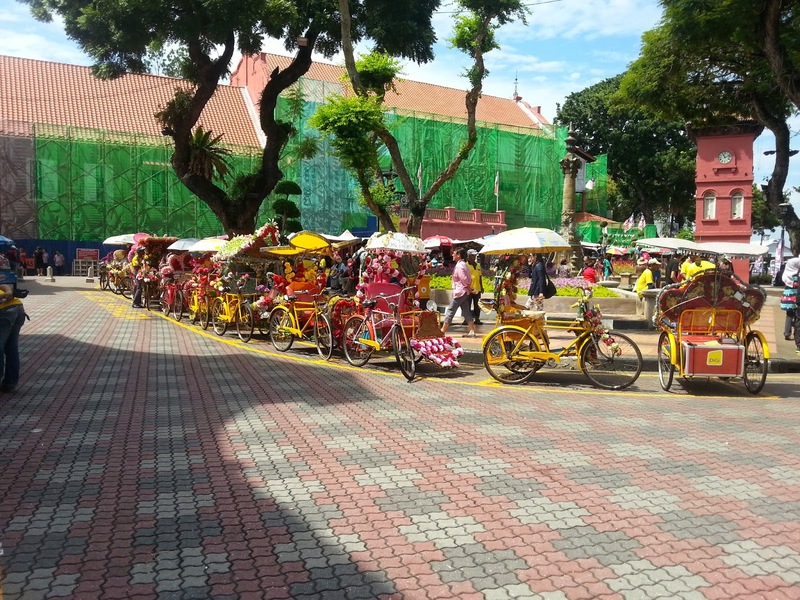 A lovely way to experience the many quaint streets of Melaka is by rickshaw. 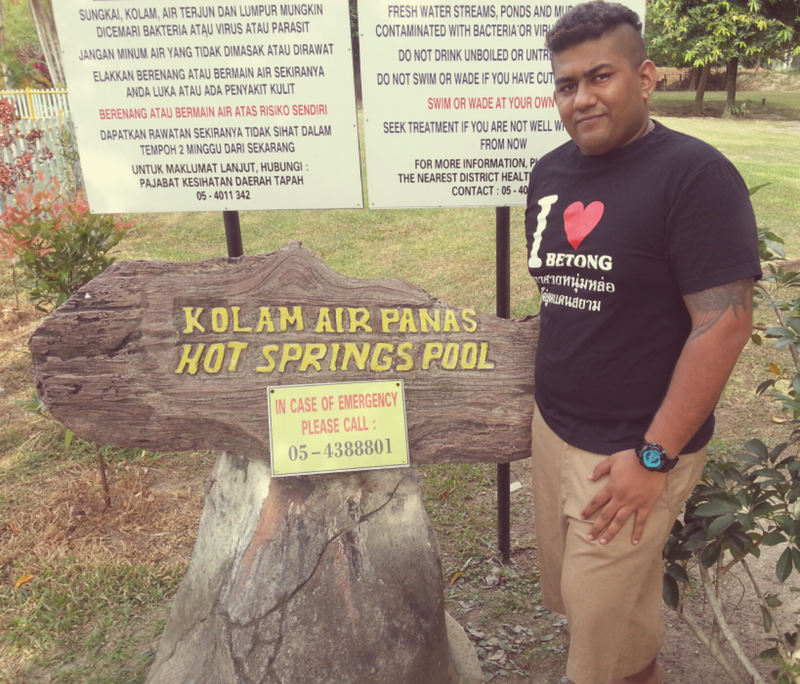 We didn't do it this time as we wanted to walk, but definately next time! 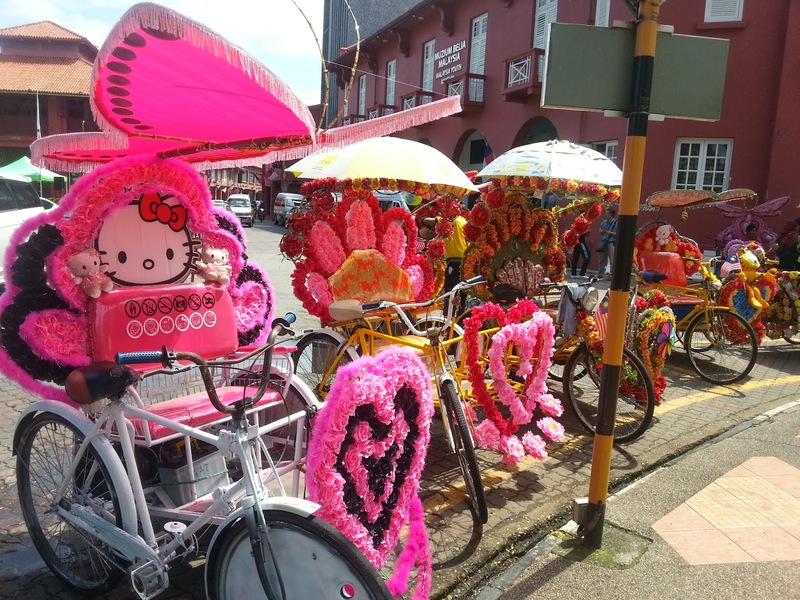 there are dozens of them offering this service and the price is fixed these days at 40 ringgitt for an hour，The trishaws in Melaka are really colorful with lot's of decorations and most of them has a sound system too and play music while you go with them. I think they add to the color of the streets of Melaka and you should give it a go if you don't feel like walking around town.